What Happens When Retirement Money isn't in a Qualified Retirement Plan? I am a single parent, age 56 and my daughter will be applying for college next year. I make less than $60,000, but have just over $100,000 in savings and mutual funds that I have saved towards retirement as I am self employed. (I just recently found out about other self employed retirement options.) Will my daughter receive less financial aid because I do not have this savings in a "specified" retirement fund? — C.J. Money in a qualified retirement plan account is not reported as an asset on the Free Application for Federal Student Aid (FAFSA). 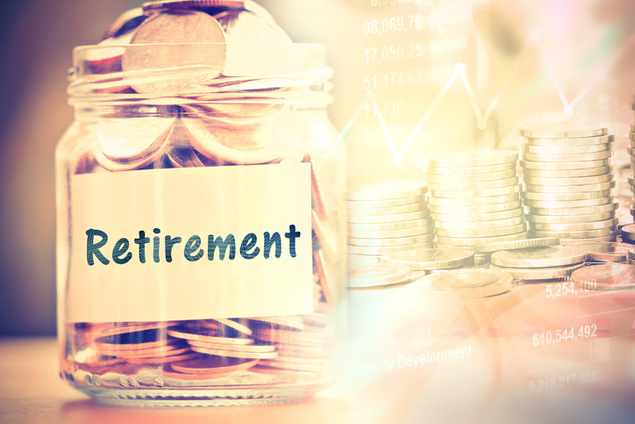 Qualified retirement plans include 401(k), 403(b), 457(b), Roth 401(k), Traditional IRA, Roth IRA, SEP, SARSEP, SIMPLE, Keogh, ESOP and pension plans. Money that is not in a qualified retirement plan account is reported as an asset on the FAFSA even if the parent intends to use the money for retirement. The money is reported as an asset even if the parent has already reached retirement age. The money must be reported even if it is stuffed in a mattress. Nevertheless, some reportable assets are sheltered by the federal need analysis methodology. The simplified needs test causes all assets to be ignored if the parents' adjusted gross income is less than $50,000 a year and the parents were eligible to file IRS Form 1040A or 1040EZ or the family satisfies certain other criteria relating to means-tested federal benefit programs. Otherwise, there is an asset protection allowance that shelters a portion of parent assets based on the age of the older parent. The asset protection allowance fluctuates up and down from one year to the next based on the inflation rate. For most parents of college-age children, median age 48, it will be about $40,000 to $50,000. For parents age 56, it will be about $48,000 to $65,000. For parents age 65 or older, it will be about $62,000 to $84,000. Any reportable assets above the asset protection allowance will be assessed on a bracketed scale that runs from 2.64% to 5.64%. (For independent students with dependents other than a spouse, the bracketed scale runs from 1.54% to 3.29%.) So in a worst case scenario, $100,000 in reportable parent assets ($50,000 after subtracting the asset protection allowance) will reduce eligibility for need-based financial aid by no more than $2,820, as compared with having the money in a qualified retirement plan.